With reservoirs already extremely low after a punishing drought, Cape Town is now projected to run out of water as early as July. The city of 4 million has implemented drastic conservation measures, restricting residents to 50 liters (13 gallons) of water per day, around 15% as much as the average person in the U.S. The details: Cape Town’s usage caps mean foregoing everyday comforts — hand-washing clothes and dishes, flushing the toilet once per day and of course leaving lawns to dry out. These measures aim to see the city through the final two months of the dry season. Severe water shortages are increasingly common around the world. Over the last decade, the Millennium Drought in Australia threatened the water supplies of Melbourne and Brisbane. A years-long drought in California led to cuts in irrigation water in 2014 and state-wide water restrictions in 2015. 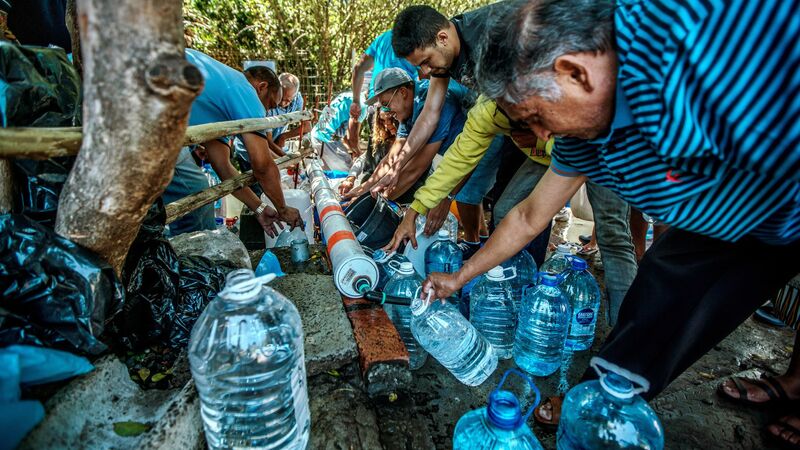 There have been ongoing shortages in Mexico City, where up to 20% of the population (around 4 million people) have gone without regular access to tap water. What's next: As urban populations continue to grow, and climate change continues to shift precipitation patterns and drive up temperatures, the risks of water disruptions around the world will only increase. Conserve water now, as options are limited once crisis hits. Implement land-use strategies to retain water, like natural areas and wetlands. Avoid overextending supply lines, which are more vulnerable to disasters and increase the likelihood of overuse. Prepare for the future effects of climate change on water availability. Existing water infrastructure will become less and less sufficient as supplies dwindle, populations expand and precipitation timing changes. The bottom line: Cities cannot afford to view their water supplies as guaranteed. To develop disaster and climate resilience will take political will, commitment and major investment. 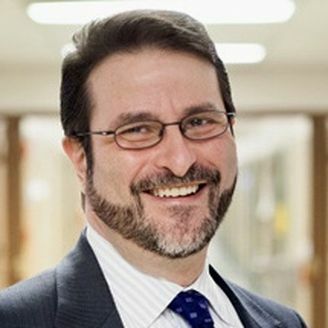 Aaron Packman is a professor of civil and environmental engineering and director of the Center for Water Research at Northwestern University.